So I try to keep up as best I can with the new releases, but sometimes they're late to Spotify or fall through the cracks. Consider this quarterly report our attempt to catch up. 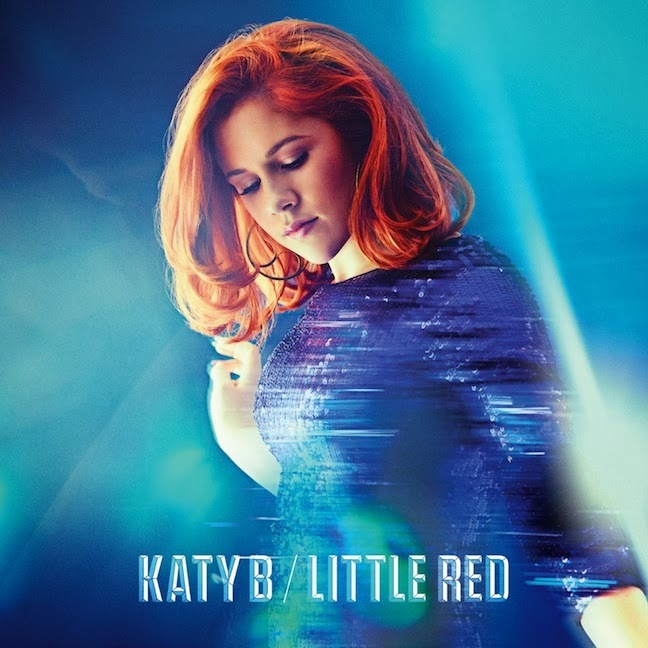 Katy B - Little Red: I became a fan of Katy B shortly after her first album, On a Mission, came out. It's been a while, but the British singer is back with an even better album of dancefloor tracks. 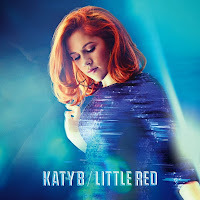 The album is much more cohesive and miles ahead of its predecessor minus one major misstep in a slow ballad-type song. Even the extra bonus tracks on the deluxe edition keep things going. If you're into Europop, you really need to give this album a listen. 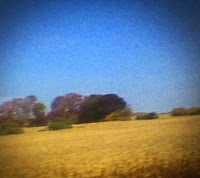 Sun Kil Moon - Benji: Mark Kozelek has a very distinct sound no matter what moniker he's recording under, although Sun Kil Moon does tend to trend toward the extreme storytelling side of things. 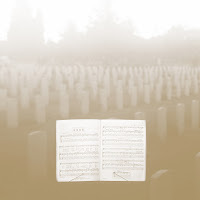 Benji feels a little overwrought, to be frank - it's not really a fun experience, and it's not memorable because of the songs but because of the direct lyrics. I get why people enjoy him, for sure, but this didn't do a thing for me. 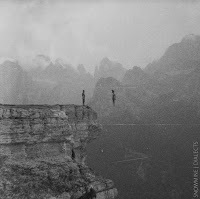 Mode Moderne - Occult Delight: If you're sad that Editors and Interpol haven't done much lately to scratch your dark indie pop itch, Mode Moderne might be for you. 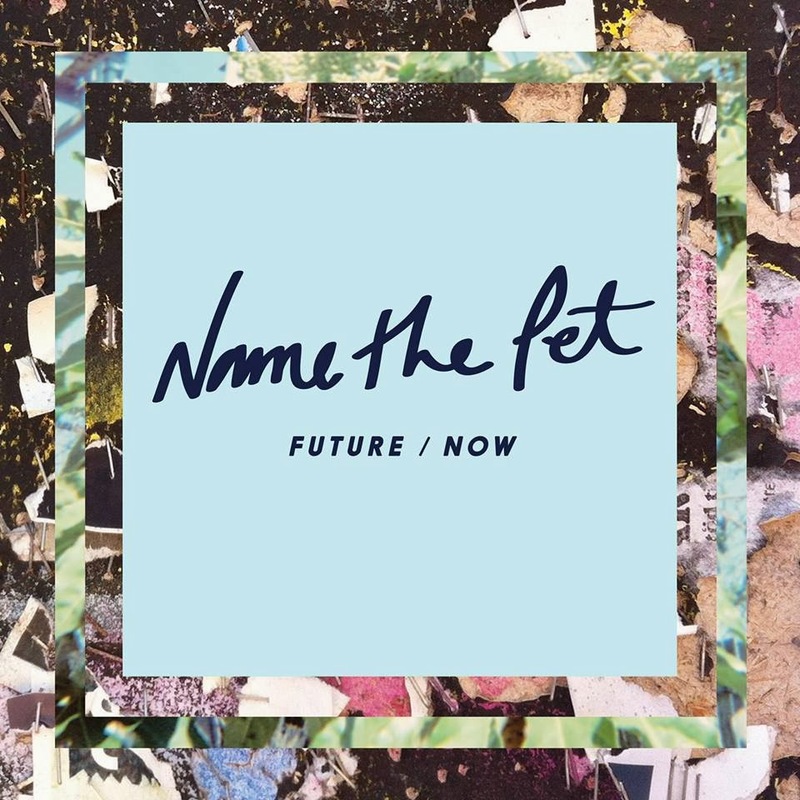 It's sort of like the 80s Depeche Mode type stuff we only sometimes cop to missing, and while there aren't a ton of memorable individual songs on the album (the "Maps and Legends"-esque "Come Sunrise" excepted), there's more than enough here as a cohesive whole to make it worth a listen. 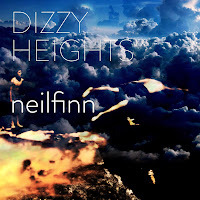 Neil Finn - Dizzy Heights: Neil Finn's latest effort is getting critically slammed. It's not nearly that bad. It's not memorable, mind you. There's no "Don't Dream It's Over" to be found. If you're a fan, though, it's absolutely worth a look. 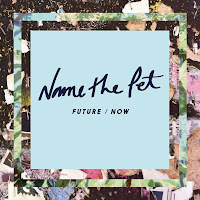 Name the Pet - Future / Now: I have no idea how I tripped up on Name the Pet, but in terms of these nice, quiet, synthy albums that pop up every so often, this one is pretty good. Reminds me a little of Sally Shapiro without the disco, or Au Revoir Simone in some regards. 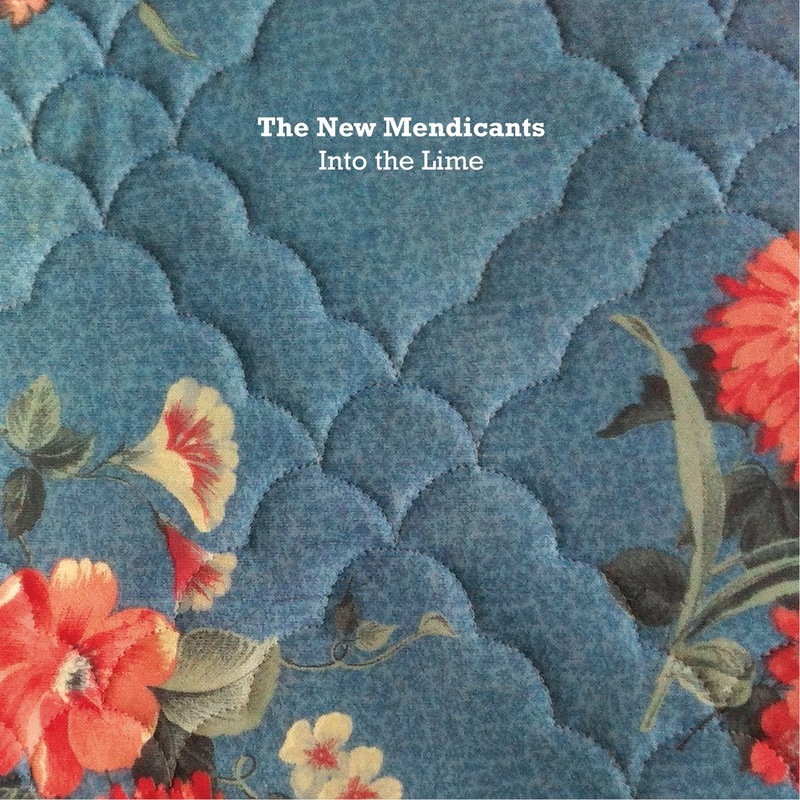 The New Mendicants - Into the Lime: The New Mendicants are a collaboration between Joe Pernice (of The Pernice Brothers), Norman Blake of Teenage Fanclub, and Mike Belisky of The Sadies. If you can't guess from that lineup, it's near-perfectly crafted 1990 power pop/alt-rock. I love this album, and I'm not sure if I love it more because of the nostalgia trip it provides or because there are a lot of solid tracks on it. From "Shouting Match" to "A Very Sorry Christmas," the album doesn't really have a misstep (even if, like a lot of 1990s alt-rock, there are some songs that don't pack a huge punch. 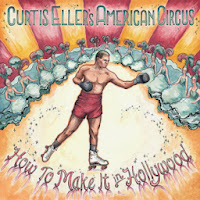 Really a solid album, you should definitely give it a listen. 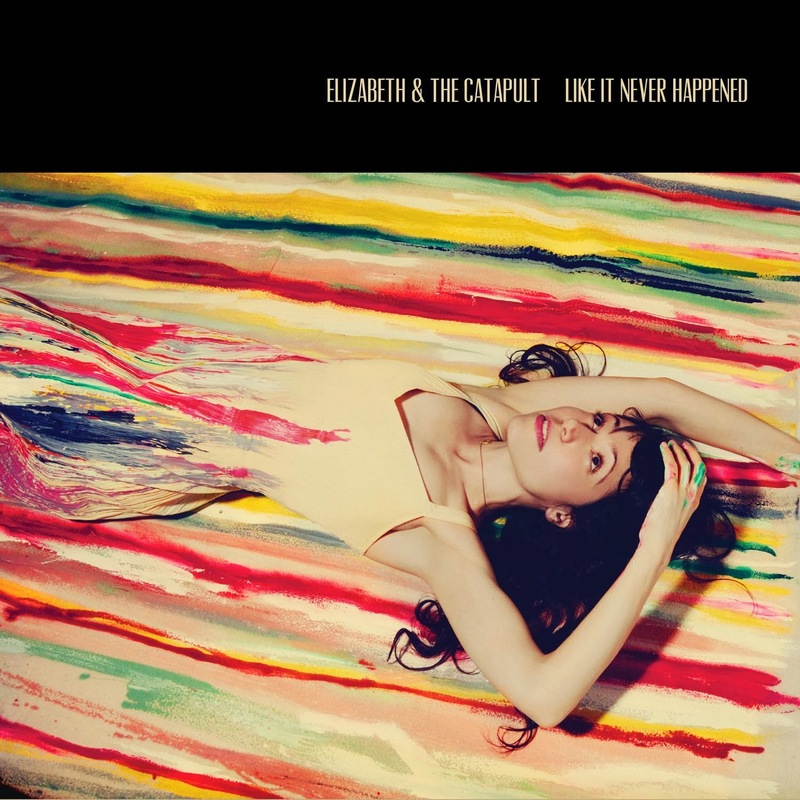 Elizabeth and the Catapult - Like It Never Happened: I loved Taller Children, the debut album from Elizabeth and the Catapult. The second album didn't grab me, but Like It Never Happened, while far from perfect, is a great step up. The group is certainly hitting more of the Sara Bareilles-style pop than the weird indie pop that I fell for, but that doesn't make this a bad listen by any regards. The pieces are truly better than the whole of its parts, so if you're a fan of this sort of thing, it's worth a shot. 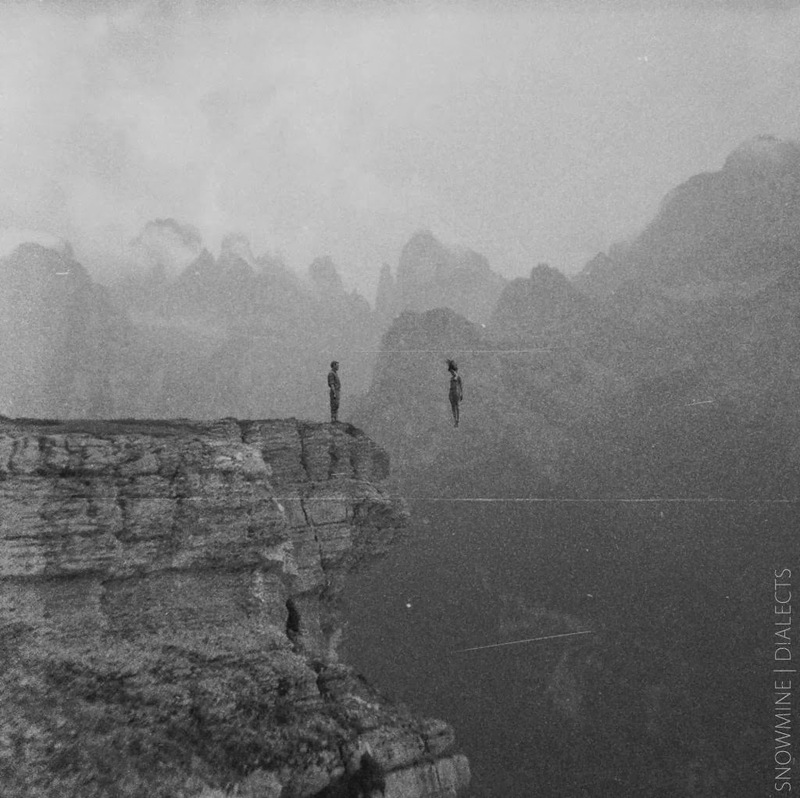 Snowmine - Dialects: Brooklyn's Snowmine chose to put their newest album out independently, and it doesn't sound like an indie release, which isn't a bad thing. 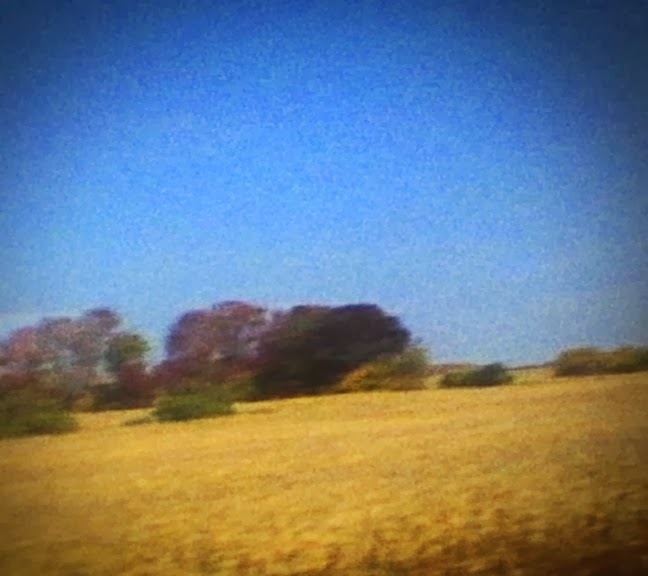 I have trouble categorizing them, as they have elements of standard rock, electronic, a lead singer who often channels Ben Gibbard, and anthemic choruses across the board. The struggle for categorization is part of what makes the album fun, as you go in listening for one thing and end up hearing something else entirely. 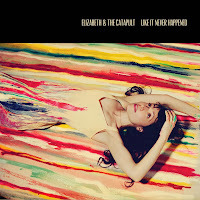 A nice chameleon of a record. 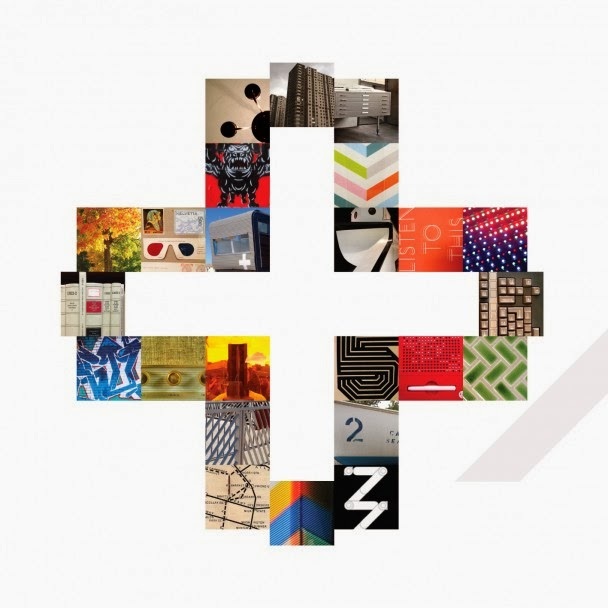 +/- - Jumping the Tracks: +/- sounds a lot like the music I was addicted to in 2002-2005. 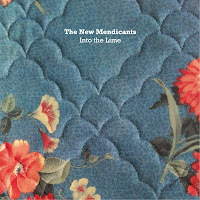 Nontraditional, stilted indie rock with a lot of interesting choices and soundscapes. They're not really a throwback as much as producing a sound that isn't really the "in thing" right now. It certainly hits the right spots when it comes to this sort of sound, I just can't pretend it's for everybody. If you like to be challenged a bit or want to hear something a little different than what's been prevalent, this is worth the time.